OMG!!! This could be my best present ever!!! 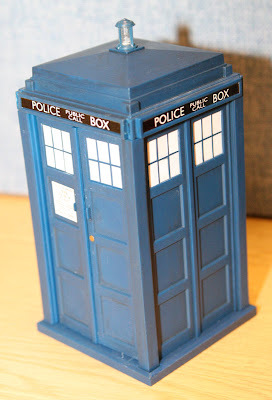 It's a talking Tardis money box complete with Tardisy noises!! Thanks Em! !